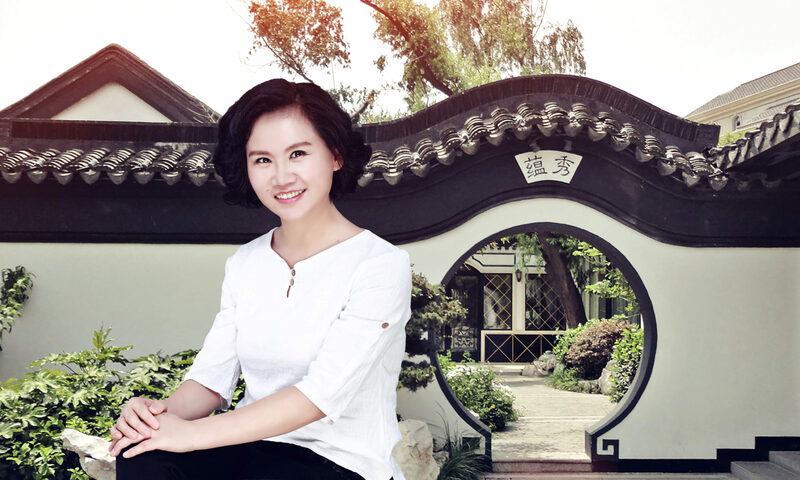 Hi, my name is Vivian Du, a freelance Chinese translator, owner of VDChina Language Lab. Translation is my passion and path. Since September 2014, when I decided to change my career direction from a medical researcher to a medical translator, I have been walking the “Translation Road” with joys, pains, ups and lows. Along the way, I have learned new skills, new techs, new people, and new ways of thinking. One day, I woke up lying in bed and wonder where I am going to end up down the “Road of Translation”? Will the translation machines replace me? Will I be able to get a decent living by translating? Before I could dig deeper in my brain to find some plausible and entertaining answers, I suddenly remember there are item a, b, c, d,… that need to be taken care of during the day. So, I got up, dressed, ate, went upstairs to my office to battle with these items. As a translator, sometimes, I feel like I am a time traveler. Before you even notice, the whole piece of the day is already gone while you enjoying and occasionally cursing your linguistic work. Something is missing in my translation career, I feel. I miss the feeling of being visible, insightful, and connected, and most of all, I miss the feeling of sharing. What I need is a time-space anchor to gravitate my thoughts and essences of being a living human translator. Therefore, here I am, writing this blog to share with you what I think, know, and cherish. If you wish, you are very welcome to leave your comments behind. I liked your blog a lot and appreciated your thoughts and input on diptrans. I’m going to take it in 2018 in the uk and wanted to ask you about translating on computer. Can you please tell a bit more about how your exams went on computer? Much appreciative of your sharing experiences. Thanks very much. Thank you for your comment. Sorry for the delayed response. Yes, I can share something about translating on a computer during the DipTrans Exam. I took the exam at European College of Business and Management. On the Exam Day, we had around 8 or 9 people in a big room. Each one of us was sited in a compartment with a computer. I think around 15 to 20 min before the start of the exam, we were allowed to get into the room and check the settings on the computer. All languages are installed in this computer, but you need to make sure that you have the correct setting for your keyboard input method. There were three invigilators to help us with technical problems on that day. For me on that day, I found out that I could not use the Microsoft Double Pinyin to write. Instead, I used the Full Pinyin, which made my writing speed a little bit slower than normal. You will receive a file a few weeks before the exam with instructions about how to input special characters. I suggest you print this file out and bring it with you to the exam. In general, I would suggest that you make sure to arrive early for your first Unit and check the input settings thoroughly. What you type will be automatically saved (at least at the Exam Centre I enrolled myself). After your draft is finished, you need to print it out, proofread your content carefully, make corrections, and print it out again. You can do as many rounds of print-and-correct as you want. But in the end, you need to turn in your final print version to be marked. Although I had a small problem with the input method, I still find computerized exam is way better than writing with pen and paper. I wish you all the success in the coming DipTrans 2018. And please let me know if you have other questions.